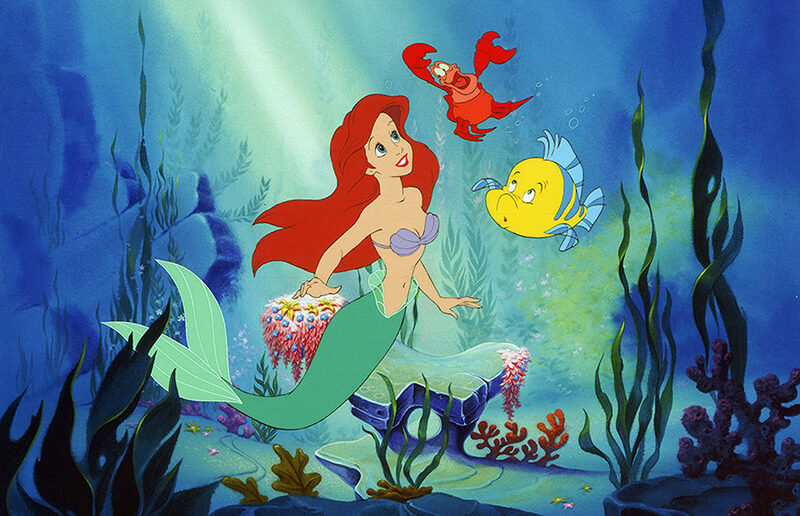 The San Francisco Symphony performed the live film score of “The Little Mermaid,” set to a screening of the film, on Friday night at Davies Symphony Hall. There you have it, a killer musical compilation of songs that remind us of life at UC Berkeley. Because Disney songs will always be relatable. It’s easy to feel cynical about the whole affair, to write it off as a ploy to get people to purchase twisty novelty cups or giant cotton candies topped with foam Olaf hats, but it’s also hard not to tear up at college-aged Andy or thrill at the sight of Elsa’s freedom ice palace.